If you've been following my blog for awhile, then you probably remember the summer madness that was "The Great Chocolate Chip Cookie Quest of 2011." After going through thirteen recipes, dozens of cookies, and hundreds of chocolate chips, I finally discovered the BEST chocolate chip cookies ever. So, it was totally worth it in the end. That said, I wasn't sure if I'd want to go through such an experience again anytime soon. But, that was then and this is now. Six months have passed and I've regained my cookie mojo. 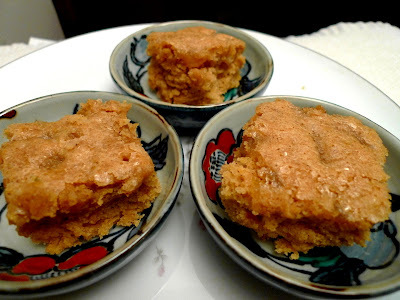 This time, I'm on the search to find the perfect recipe for one of my favorite cookies of all time - the ginger cookie. Somehow, the ones I've tried up till now, while being good, just weren't great. That's gotta change. Thus begins my new quest - "The Best Ginger Cookie by Christmas (for short, the BGCBC)." 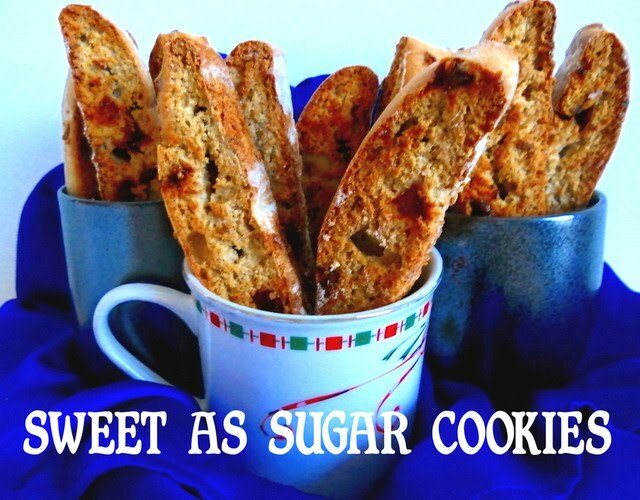 That's right, starting tomorrow and every Monday-Thursday thereafter for the next three weeks of December, I will be posting a new ginger cookie recipe and hope to announce the ultimate ginger cookie before Christmas arrives. That should give plenty of time so you can make it for your own holiday platters, if you so desire. So, the question is, what makes the ultimate ginger cookie? Is it a combo of dry spices only or does fresh ginger add more of a zing? Speaking of spices, just which spices should you use? There's the traditional combo of ginger, cinnamon, and cloves/allspice. But, what about cardamom, nutmeg, or a dash of black/white/cayenne pepper? And would the cookie be better off with some crystallized ginger? 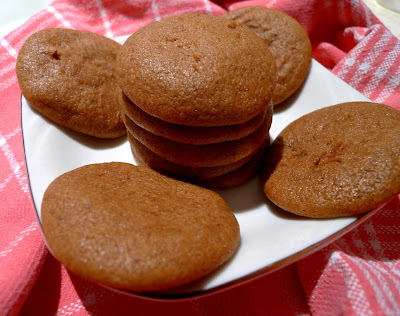 I've been scouring food blogs for weeks and finally compiled a master list of 12 ginger cookie recipes, each one different in some way. By the end of this quest, I hope to have all the answers and be able to choose one recipe and say that THIS IS IT. It's gonna be one sweet and spicy ride and I hope you'll follow along. Let the cookie madness begin!!! Hope you all had a wonderful Thanksgiving. I'm sure it was filled with plenty of good food and, knowing all of you, I also have no doubt that your guests were treated to some fantastic desserts that they'll rave about till next Thanksgiving. They're like a bite of sunshine. On ice cream, on cake, on pancakes . . . 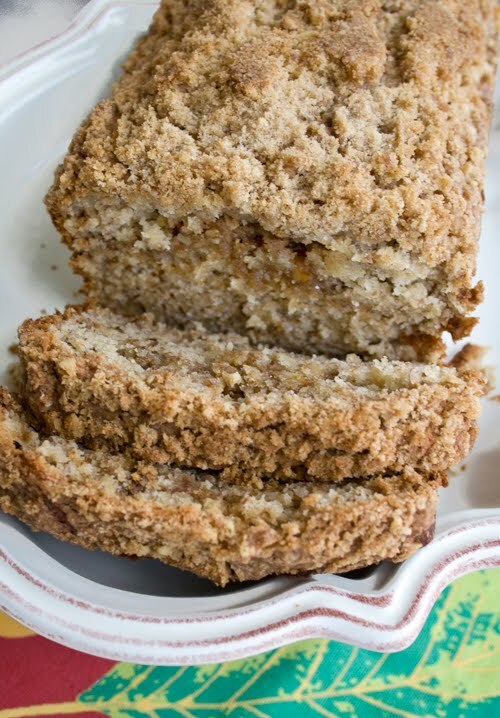 This banana bread is tops! What a whopper of a cookie! It's Week 9 of the 12 Weeks of Christmas Cookies and we're moving right along. I decided to go a little international with my cookie choice this week and picked Lebkuchen for this week's spicy treat. 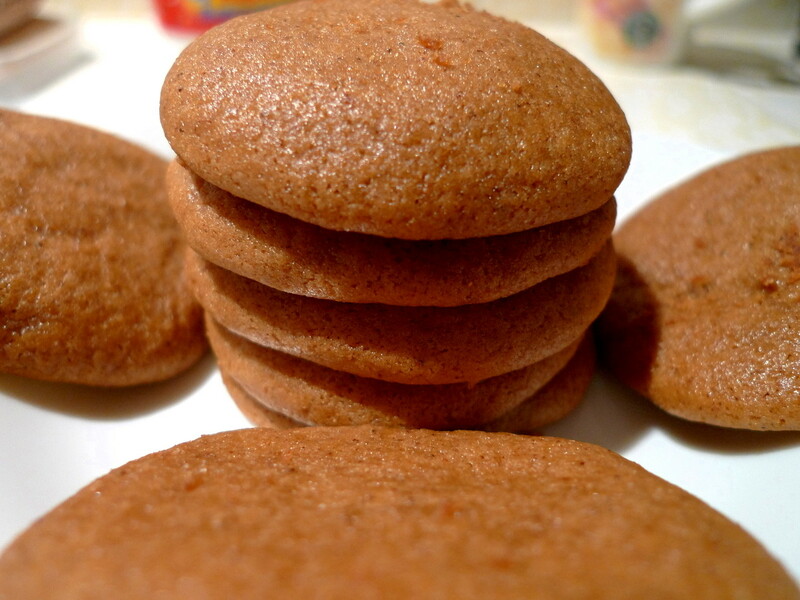 Lebkuchen are a type of German Christmas cookie very similar to gingerbread since it contains molasses and spices. However, it differs in that there's also some honey added in which gives these cookies a little something extra in flavor. I'm so glad I finally got to try these cookies. They may not look like anything special, but they pack a spicy punch. They're typically made with a powdered sugar glaze, but I was planning to take my cookies traveling so I left the glaze off. I'm sure they'd also be good drizzled with some melted chocolate too. I'm sure you'll enjoy these cookies too. Frohe Weihnachten (Merry Christmas)! In a medium saucepan, stir together the honey and molasses. Bring the mixture to a boil, remove from heat for 10 mins and stir in the brown sugar, egg, lemon juice and candied citron. 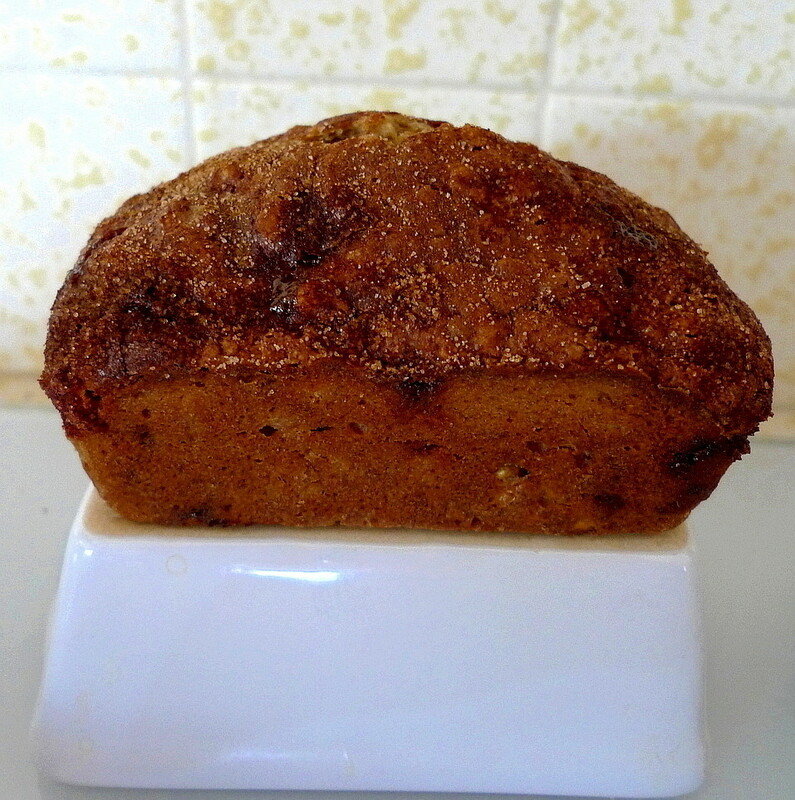 In a large bowl, sift and stir together the flour, baking soda, baking powder, cinnamon, cloves, nutmeg and ginger. Add the molasses mixture to the dry ingredients and mix well. You may need to gradually add extra flour until it makes a moist cookie dough as the consistency will depend on the flour, humidity etc. Preheat oven to 350 degrees F (175 degrees C). Grease cookie sheets or baking trays. Once combined, put bowl of cookie mix in the refrigerator until it has cooled to room temperature or lower. Knead a few handfuls of dough at a time on a floured flat surface/bench and roll out the dough ready for the cookie cutters. Alternatively, Using a small amount of dough at a time, roll into small balls and press down to about 4cm diameter, OR roll out dough and place the mix into a rectangular baking tray with dough at approx 1 cm depth. 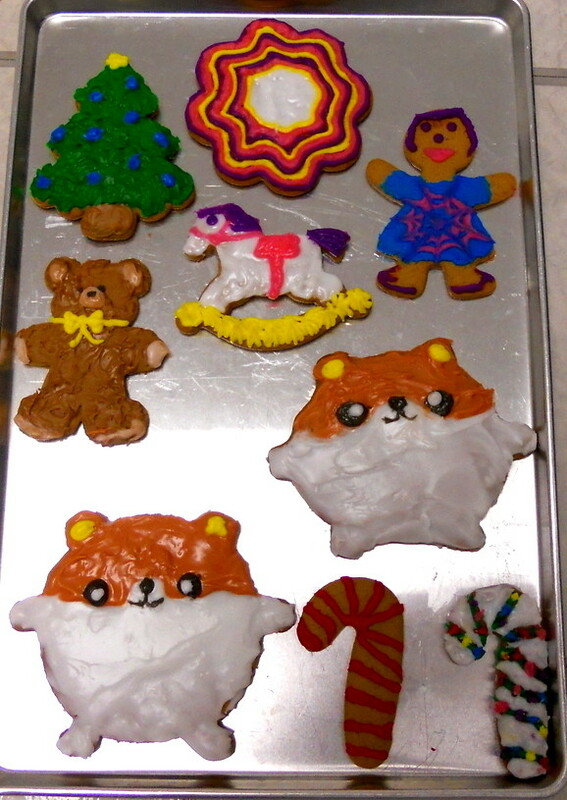 Cut out cookies using desired shapes and moulds and place onto greased trays. Bake for 10-15 minutes in the preheated oven, until golden brown and fragrant. Be careful not to overcook the lebkuchen as the sugars will go too hard when they cool and the biscuits will lose the desired soft center. These are on my must-make list. 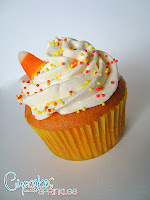 I could "gobble" these right up. Oh how I love pumpkin! This cake is a cookies n' cream delight. What with Christmas getting closer (after all, this is Week 8 already of the 12 Weeks of Christmas Cookies), I just had to share my family's recipe for gingerbread cookies. Making these cookies during the holidays has been a long cherished tradition. Every year, we come up with a different decorating theme. One year, it was cartoon characters. Another year, we decided to dress them in hula skirts and aloha shirts (since we're from Hawaii). It's always a fun time and we love showing off our artistic skills (though my youngest sister surpasses us all with her cookies). Of course, the best part is eating them. Put sugar, syrup, spices, and salt in a large saucepan. Bring to a boil. Add the baking soda and butter and stir until the butter melts. Remove from the heat and let the mixture cool a little. Stir in the egg and then the flour. Mix well. Form the dough into disks, wrap them in waxed paper, and chill until they are firm enough to roll. Roll out on a floured surface to about 1/4" thickness. Cut in shapes and bake at 350F for about 12-15 min. Decorate with icing as desired. Woo-hoo. 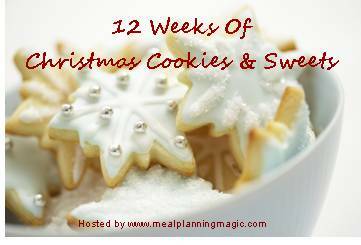 It's Week 7 of the 12 Weeks of Christmas Cookies. 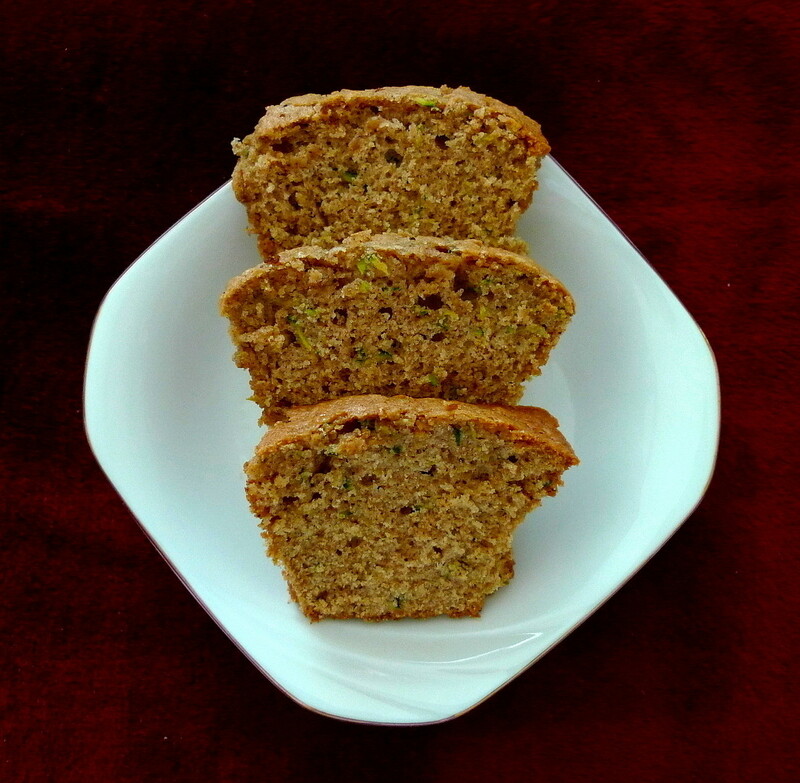 This time, I bring you two treats - Chai Spiced Zucchini Bread and Cinnamon Banana Bread. Both of them would make wonderful Christmas breakfasts. The Chai Spiced Zucchini Bread was so moist, not to mention flavorful with all the spices added into it and you don't even taste the zucchini at all. Combine the dry ingredients. Add the wet ingredients and stir to mix. Divide into two large greased bread pans and bake at 350F for 60 min. or till center is clean when tested. Remove and cool. As for the Cinnamon Banana Bread, it's also nice and healthy since it's made with oats, bananas, and hardly any butter/oil at all. That means you won't feel guilty from eating all the molten cinnamon chips that are also added into it. The bread comes out a little dense, but full of delicious cinnamony banana-y flavor that is sure to please. Preheat oven to 350F. Grease and flour a loaf pan. Stir together the first 8 ingredients. Mash the bananas then add the oil and eggs and mix thoroughly. Add the wet ingredients to the dry ingredients and mix well. Pour the batter into the pan and sprinkle with cinnamon sugar. Bake until top of loaf is firm to touch, 45-50 min. Remove from oven and allow to cool in pan for 5 min. Flip out and cool on a wire rack for another 10 min. It's Reveal Day once again for the Secret Recipe Club. 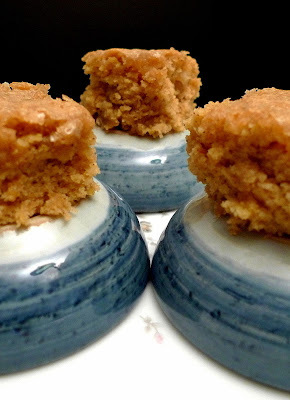 This month, I was assigned to Heather's blog, Eggs Cream and Honey. In case you didn't know, Heather lives in England. How cool is that! 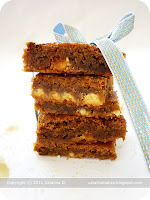 She has so many neat recipes on her site and I finally decided to go with the Chewy Chunky Blondies. 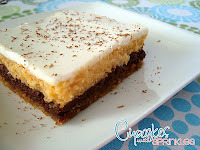 The great thing about these bars is that you can add whatever you want to them and it's sure to be good - chocolate chips, butterscotch chips, toffee, etc. I decided to go with a combo of white chocolate chips and dried blueberries. 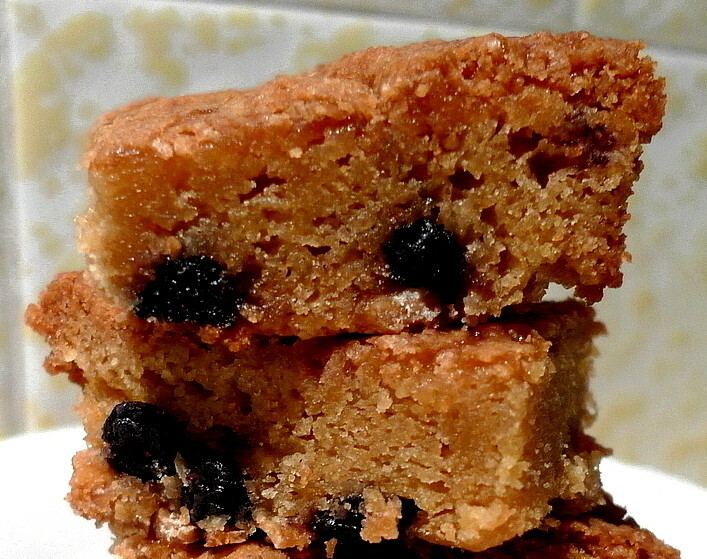 The blondies were super delicious. They were definitely chewy and had an awesome caramelly flavor from the brown sugar infused into every bite. Plus, the white chocolate blueberry combo is simply marvelous. I ate some of the edge (my favorite part) right after it came out of the oven. Sure, it was hot, but oh so gooey . . . 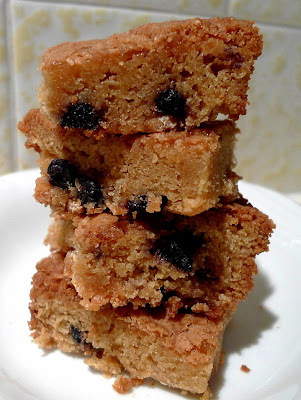 I am in love with these blondies and will never look for another recipe for them again. I'm thinking I might like to try them with orange, ginger, and dried cranberries or some chai spice or cherries and dark chocolate. The possibilities are endless. 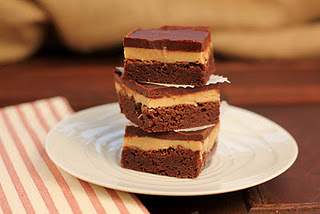 Thanks Heather for one sweet recipe! Preheat the oven to 325F. Butter a 9x13" baking pan. Cream the butter and sugars until until well incorporated. Add the eggs one by one, beating for 1 min. after each addition, then beat in the vanilla. Add the dry ingredients, mixing just until they disappear into the batter. Using a rubber spatula, stir in the chocolate chips and blueberries. Scrape the batter into the pan and smooth the top as best as you can. Bake for about 40 min., or until a knife inserted into the center of the blondies comes out clean. The blondies should pull away from the sides of the pan a little and the top should be a nice honey brown. Transfer the pan to a rack and let cool completely. Hope you all had a sweet Halloween. As for me, I made sure to snag a bag of candy corn the day after so that I can make some of those homemade Butterfingers that everyone is posting. Ooey gooey dense and chewy. Love the color on this one. A great treat from the queen of all things chocolate. Can you believe it's already November? We're already halfway through the 12 Weeks of Christmas Cookies and time is flying by. 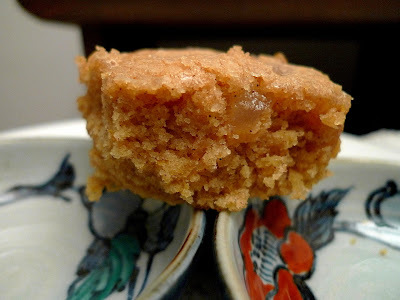 I'm still sticking with my spice theme and so this week, I chose to make these Citrus Ginger Blondies that I saw on Redpath Acts of Sweetness. 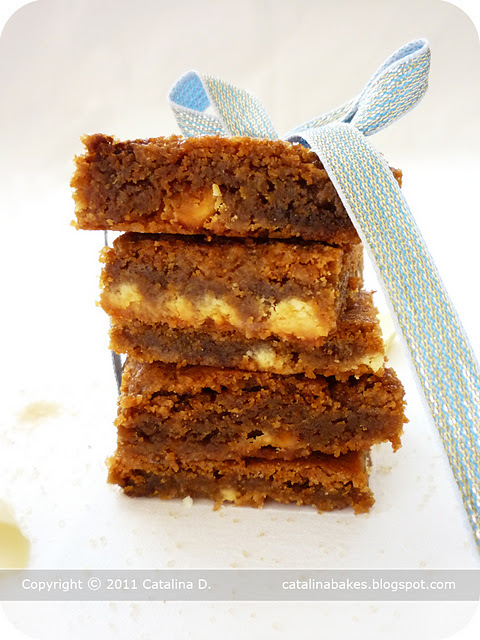 Imagine, chewy bars with three kinds of zest, three kinds of juice, and a combo of four spices. Really, you can't go wrong with that. One taste of the batter (before adding the eggs of course) and I had a feeling these were going to be something special. Then, one whiff of that glorious aroma when they came out of the oven and I couldn't wait try them. The blondies are a little on the cakey side, but I think chilling them would make them more blondie-like. Not that I'm complaining because the taste is out of this world. The flavors combine beautifully and the candied ginger is definitely a must. 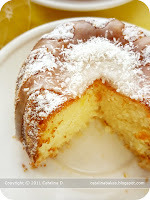 I also sprinkled a little raw sugar on top which gave it a yummy, crisp crust. The creators of these blondies suggested topping them with cream cheese icing but it's not necessary cause they are plenty good without it. Of course, a little extra indulgence never hurt anyone, especially during the holidays, so frost away if you want. Tis the season after all. Cream butter in a mixer until light and fluffy. Add sugars and beat until well combined. Add eggs one at a time and beat until fluffy. Add the vanilla. Add the candied ginger, zest, and juices from the lemon, lime, and orange. Combine the flour, baking powder, salt, and spices. Add the dry ingredients to the wet ingredients and beat until just combined. Spread the batter into a greased 8x8" pan. Bake for 25 min. (mine took 40 min.). 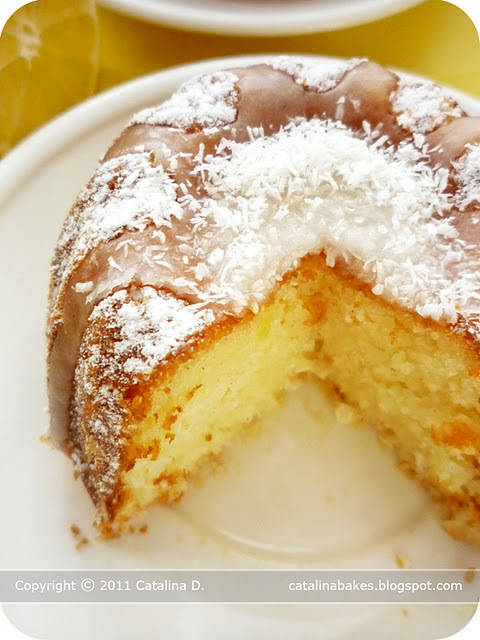 Note: If you want, you can sprinkle the top with the raw sugar about halfway through the baking time (i.e. when the batter is about halfway set).